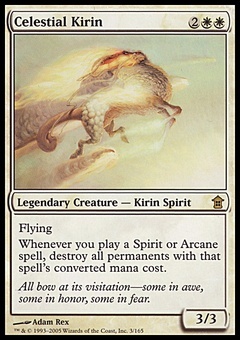 One with Nothing ($4.29) Price History from major stores - Saviors of Kamigawa - MTGPrice.com Values for Ebay, Amazon and hobby stores! 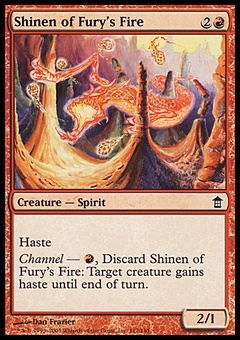 Card Text: Discard your hand. 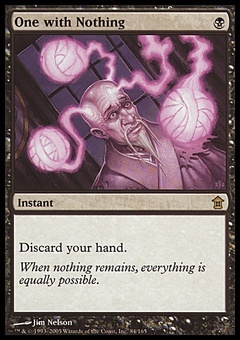 Flavor Text: When nothing remains, everything is equally possible.